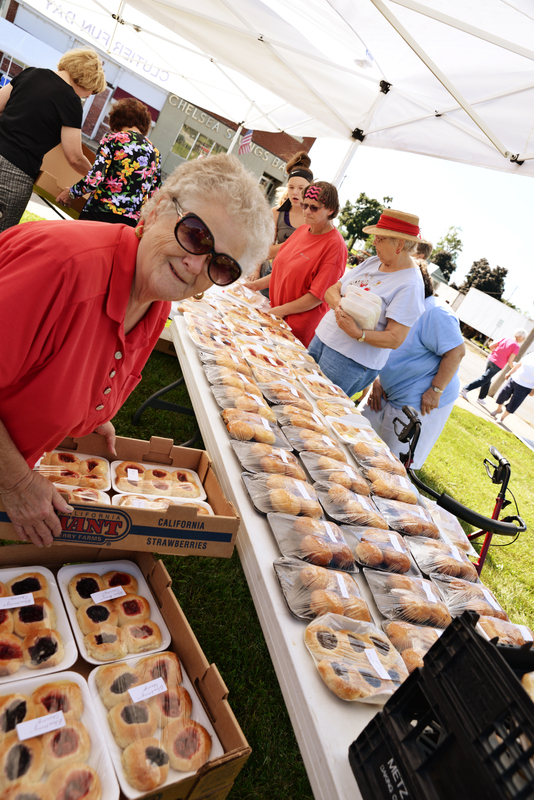 Clutier, Iowa will be having its Clutier Czech Day on Saturday, August 4, 2018 from 7:00 a.m. to 11:00 p.m. A Czech bakery will be set up early on Main Street featuring kolaches and other delicious snacks. The Tama County Pork Producers will be serving from 11:00 a.m. to 1:00 p.m. along with other food vendors. The Clutier Firemen will be having their annual hog roast in the evening. A 5k run/walk will start the morning off and there will be a flea market all day at the ZCBJ Hall. The veteran, kiddie, and grand parade will all happen before lunch. Dave’s Little Big Band will be performing after lunch and Wikid Liker will perform in the evening. There will also be a kids tractor pull, library auction, and bike give-away. A street cruise will round out the day. For more details, go to “Clutier Czech Day” on Facebook.